The human ear is one of the most mysterious parts of the body. Controlling not only what we hear, but how we move well. 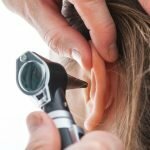 It’s no wonder there are so many myths out there about hearing health! At the Art of Hearing, we know that seeing you is the key to better hearing. That’s why our experts are armed with knowledge and here to bust myths about hearing health for you. While vision impairments can instantly be corrected with glasses, the same can’t be said about hearing loss. 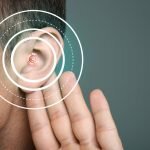 Each person has a unique ‘audiogram’, which means each of us has differences in our abilities to hear different frequencies of sound. 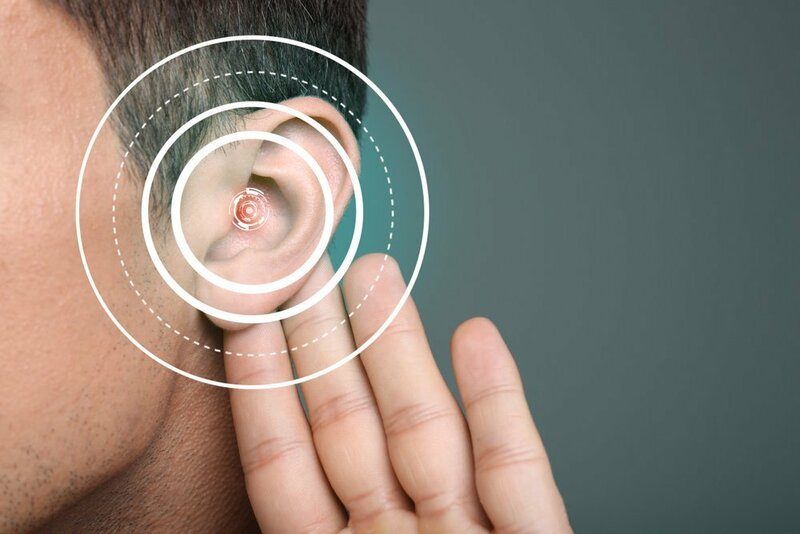 The human brain requires time to adjust to the sound travelling through a hearing aid, which is why it needs to be programmed and fine-tuned for each individual. Even the most advanced hearing aids won’t provide a treatment that’s as simple as slipping on a pair of glasses. Hearing loss can sometimes be a symptom of other underlying conditions, including heart problems and diabetes. Studies have also shown that untreated hearing loss increases a person’s risk of mental health problems, like depression or dementia. Scientists have theorized that the increased “cognitive load” on the brain as it struggles to process sounds, may take away resources used for other functions, such as memory and mood regulation. No. It’s definitely not! Your brain relies on input from both of your ears to interpret the sounds you hear. Single-sided hearing loss can affect your ability to understand speech, make it difficult to determine where sounds are coming from. It can even impact your ability to perform other tasks while you’re listening to someone. 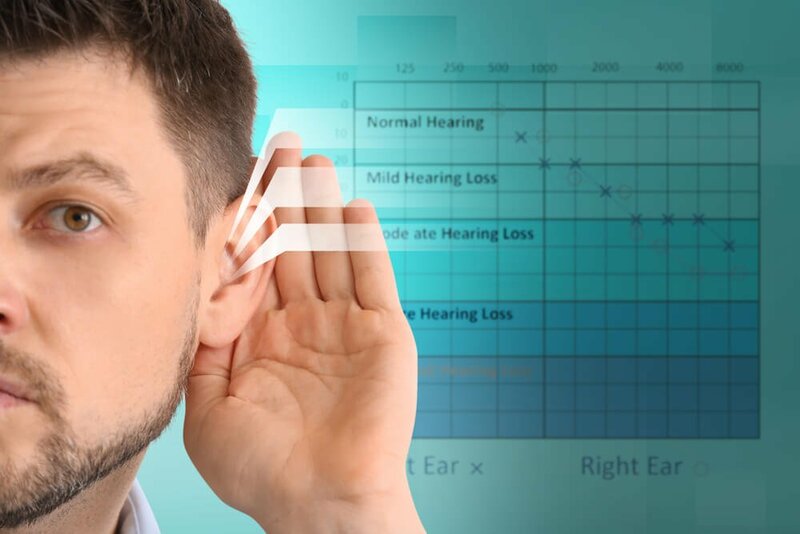 Single-sided or unilateral hearing loss can be treated, the first step is visiting a trained audiologist to start developing an effective treatment plan. Did you know, noise-related hearing damage is a growing problem amongst young adults? A 2015 report from the World Health Organization estimated there were 1.1 billion teens and young adults at risk of noise-related hearing loss. 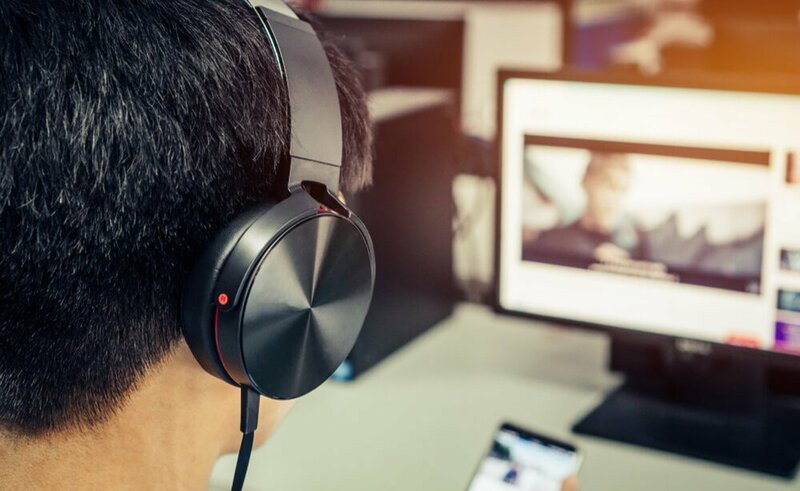 High sound levels from personal audio devices, alongside noisy entertainment venues like concerts, sporting events, bars and nightclubs are all contributing to the problem. Recent studies have suggested that the most significant cause of hearing loss in Australia is exposure to loud noise. 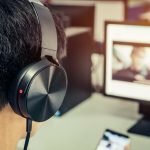 Australian audiologists have spoken out in recent years, warning young people of the damage that consistent loud listening can do. 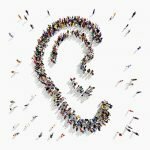 Some are even worried that the impacts of hearing loss will be seen earlier amongst millennials and gen z. Hearing aids have come a long way in recent years, becoming both smaller, and more sophisticated. There are plenty of discrete options on the market, including designs that nestle behind the ear instead of resting inside it. Hearing aids today are available in a huge variety of shapes, styles and sizes to help fit everyone’s requirements, including their aesthetic needs. Have any of these myths been keeping you from getting your hearing checked? 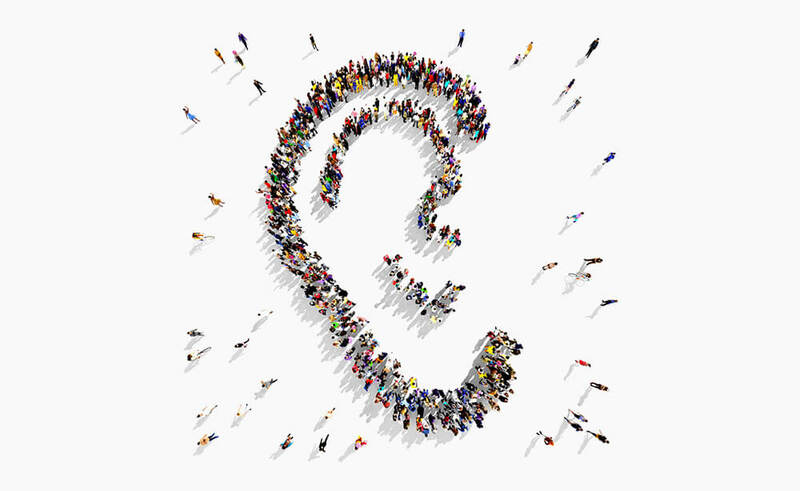 Reach out to the experts at the Art of Hearing to learn more about how we can help you hear better. 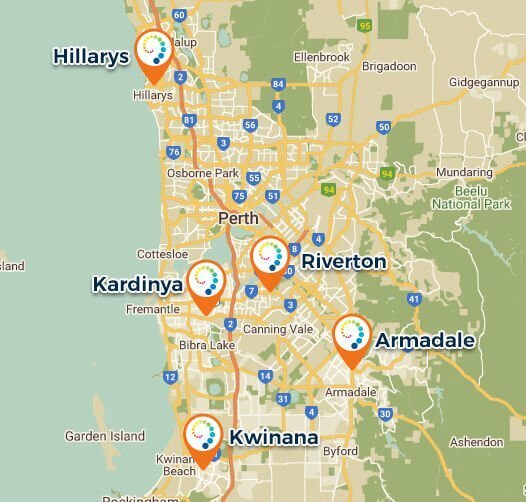 Simply call 08 9390 8811 or visit us at any one of our 5 convenient locations.